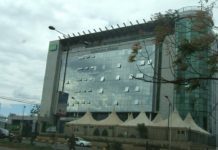 Home Kenya Safaricom launches sh. 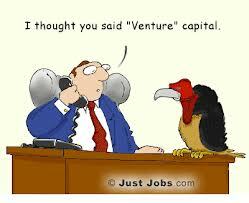 90 million VC Fund- the questions…. Yesterday, Safaricom launched sh. 90 million Venture Capital fund, aimed at local startups seeking to scale. You can read the story I did here or Kachwanya’s take that the fund is a game changer or this one from Techmoran. You can also read a recent posts, some of them deal with terms such as vulture capital, which I will discuss below. Read it. 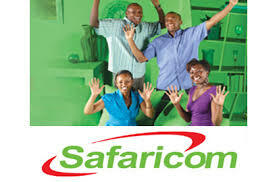 The launch by Safaricom is no mean feat, its better than the others who have the money but don’t do anything about it. But please don’t be fooled to think that Safaricom is doing it as CSR, no, there is the foundation for that; this is business. For the keen observer, the fund is not targeting the startups with fancy ideas but no market traction, I think Safaricom has learnt from the professional startup gurus who have hoped from one competition to another for the last four years, usually regurgitating same ideas and “winning” the money in the process. The fund is targeting early stage startups who are seeking to scale, just like its defined. This works well for Safaricom, because if you have a mobile app that is already having subscribers, gaining traction and all you need is the platform to scale, then you have an opportunity. So, if you want a share of the sh. 90 million- starting from 6m to about 23m per startup, then you better launch the product already. If you speak to many companies seeking to scale, 6million can go along way, especially if the company was bootstrapped. For the companies that start with VC money, the story is different; theirs is a different struggle. When I heard that Safaricom was setting up a VC fund, I had all these questions that most of us have, given the experience in the kenyan market. 1. Safaricom has previously been accused of stealing ideas once startups, individual developers pitch them, is this a way of redressing that, and making it a legitimate way of taking ideas into products that the market can take? 2. There has been a problem of Vulture Capital or predatory capital, how will Safaricom ensure that it doesn’t fall into this category? 3. Safaricom recently partnered or bought out MLedger (no clear story), did it motivate this venture or what role did this play? 4. There are very few successful exits in the local market, how is Safaricom planning around that? 5. Safaricom has been working with the local hubs, what role will the relationship play or how will it change? 6. Safaricom has been working in the innovation space for a few years, what are some of the lessons? What did Safaricom have to say about my questions? Safaricom has previously been accused of stealing ideas once people pitch them, is this a way of addressing that? 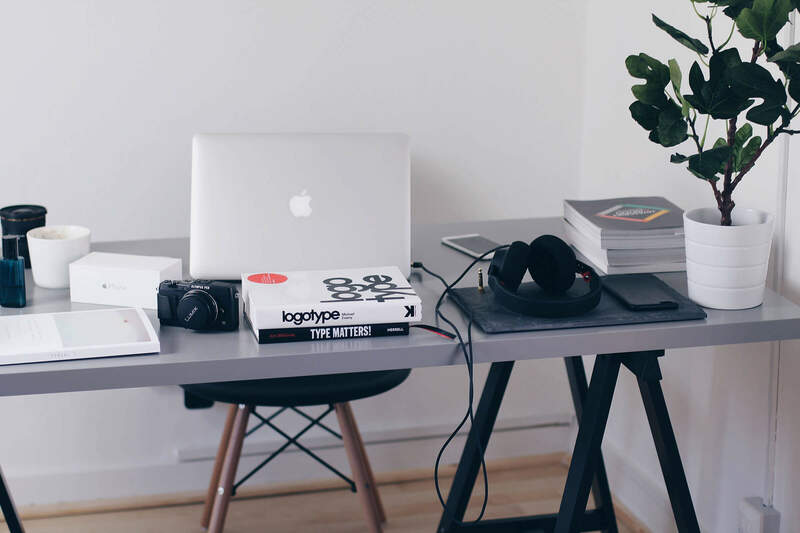 In a lot of instances, the ideas we receive are concepts that people have pulled off the Internet and thus not worth the paper they are written on. There is no case of any serious developer having engaged with us and having had their IP stolen or compromised because we simply don’t do such things. The Spark Venture Fund is being set up to provide funding for companies that are at late seed to early stage growth stage. The idea is to provide them with much needed capital so that they can continue to grow and provide solutions for the market. There is a problem of vulture capital or predatory capital how will Safaricom ensure that it is not in this category? We are a local company keen to support and nurture other local companies to grow. We do not see the issue of vulture or predatory capital becoming an issue. Safaricom recently bought out a start-up, did that motivate this venture or what role did the acquisition have? Last week we announced that we had launched the product M-Ledger, a M-Pesa accounting tool, in partnership with Dynamic Data Systems. We invested in their IP and now offer the app for free on both our app store and on the Android store. Our involvement included assisting Dynamic Data to develop and commercialize their solution for the market. This was a classic case of having a solution that meets a critical market need and we are keen to partner with other companies who are willing to deliver the same kind of proposition. There are very few successful exits in the market how is Safaricom planning around that? The reason there are few documented cases of exits is because typically there are few companies worth buying because they have not matured enough to consistently meet the markets needs. That is what we are looking to turn around. We aim to create successful businesses with a bias in ICT mobile application development. If these businesses are successful and serving market needs adequately there will be no shortage of exit opportunities to bigger PE funds or other types of investors. We hope to extend that relationship and remain a close partner for the local hubs. Safaricom has been working on the innovation space for the last few years, what are some of the lessons? Innovation is part of our DNA and over the years we have tried various strategies to try and create a viable innovation ecosystem in Kenya. It’s been a long journey – with several hard lessons learnt along the way about how to do it – but we see this fund as the opportunity to push Kenya’s technology start-up into its next phase of growth by providing it with the funding that they would typically not be able to source. Thanks for the analysis and presentation of this Safaricom Fund. I guess it’s worth a try. Why Nokia troubles make me sad..